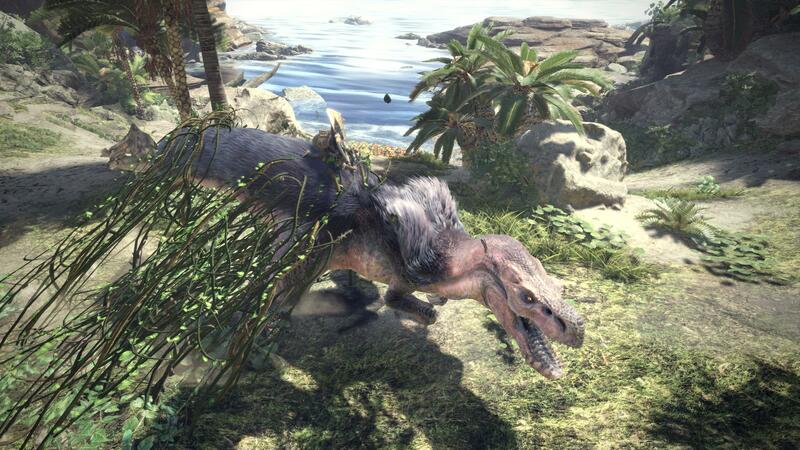 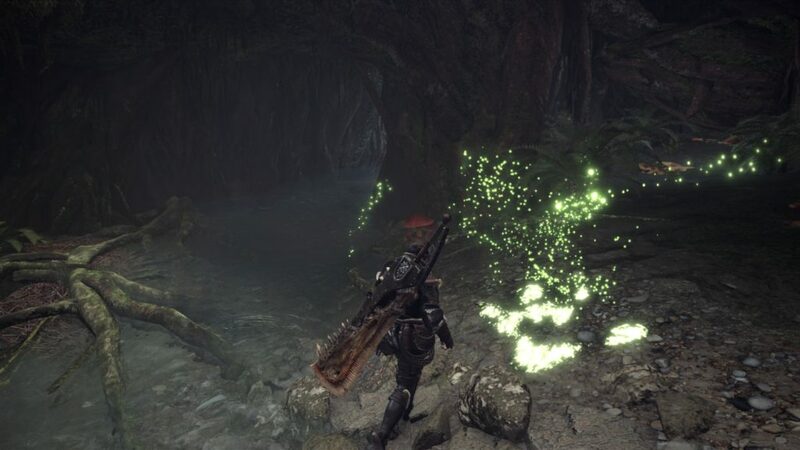 During the official Monster Hunter: World stream in Japan, Capcom presented a 25-minute gameplay demo, the same gameplay was also shown behind closed doors at the E3 2017. Logically the audio is in Japanese, but that does not prevent us from enjoying this new Monster Hunter, which for the first time will come to the PC. 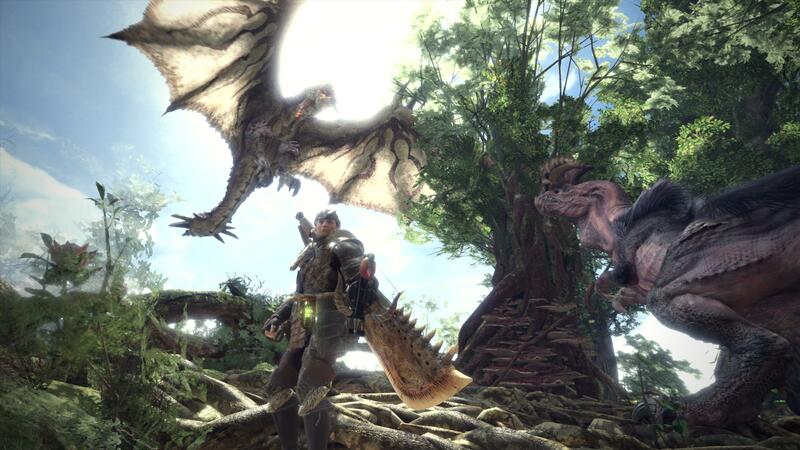 This new game from the Monster Hunter series will transport you to a new world built with incredible graphic quality and a living and breathing ecosystem, full of interactive flora and fauna. 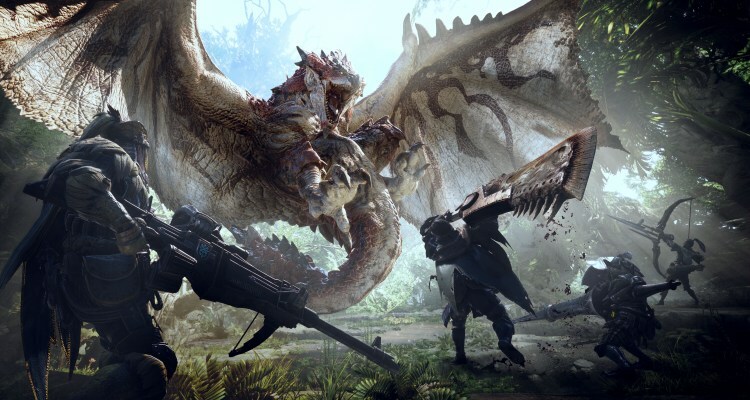 And for the first time in the series, Monster Hunter: World will be released simultaneously worldwide and with multiplayer online. 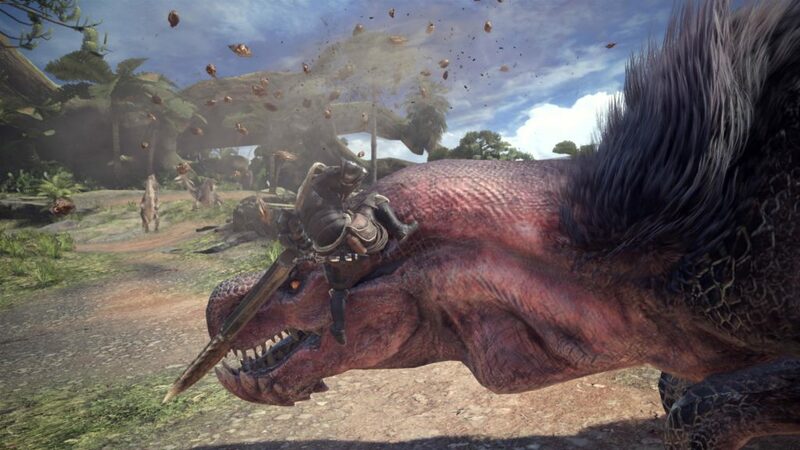 In Monster Hunter: World you will have to play the role of a hunter who ventures into a new continent where you will follow ferocious beasts and you will face them in exciting battles. 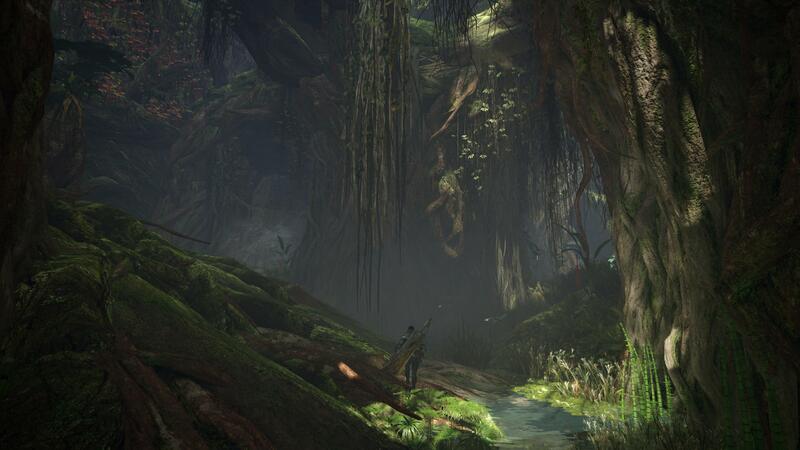 This new land and its diverse inhabitants play an essential role in every challenge as you strategically use the surrounding scenery, including land, vegetation and wildlife, to take advantage of the battle or become an obstacle. 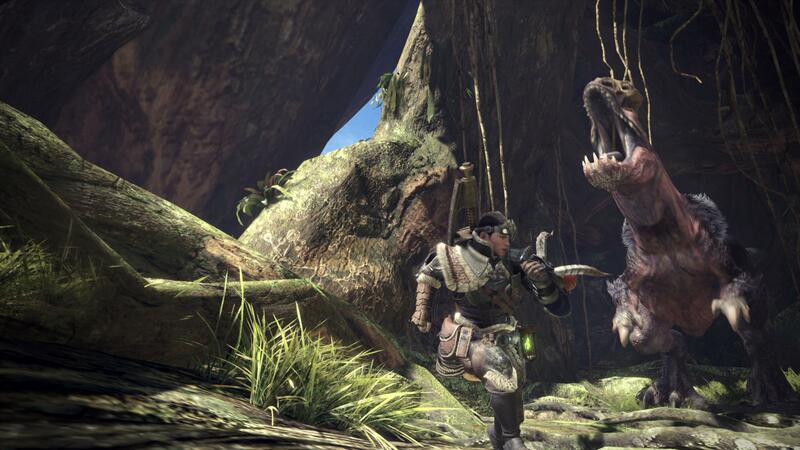 As a hunter, you must use your skill and experience to follow and move towards your goals until you face intense battles. 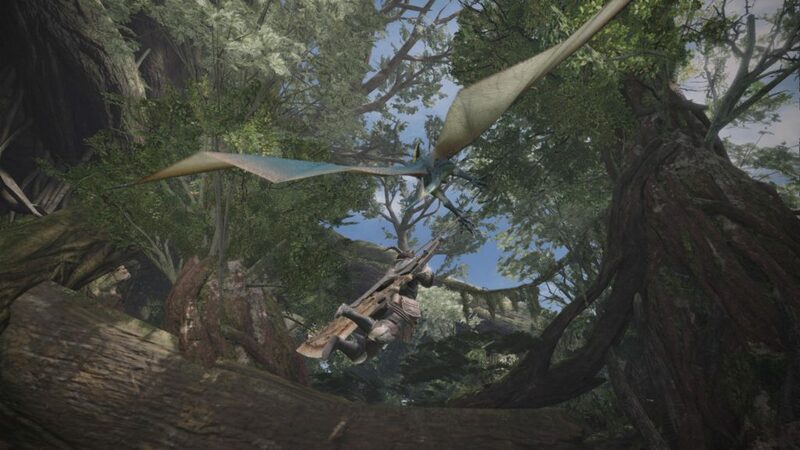 Hunting monsters is no easy task. 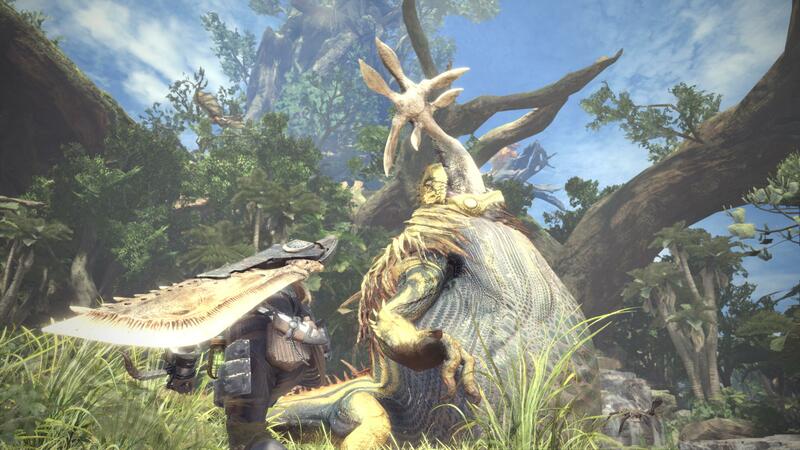 To deal with the terrible opponents you will face, you can team up with three other hunters and cooperate to end the colossal threat. 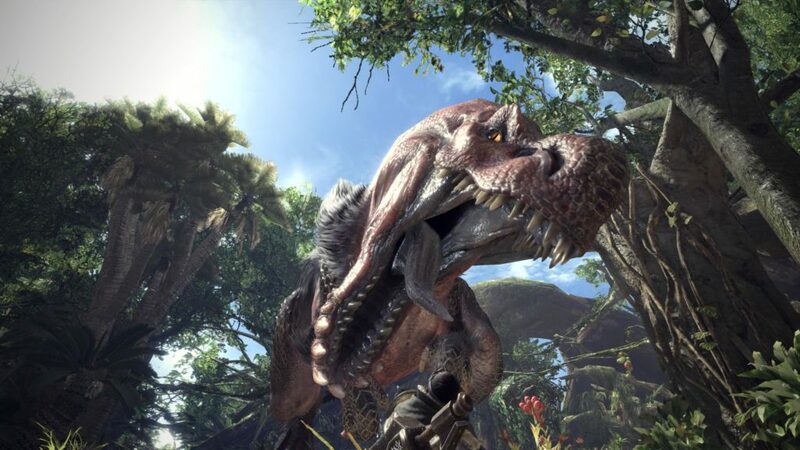 With a flexible function to join the game, which means you can start your crusade alone and, if your goal is too hard to gnaw to finish him alone, simply ask in the online community. 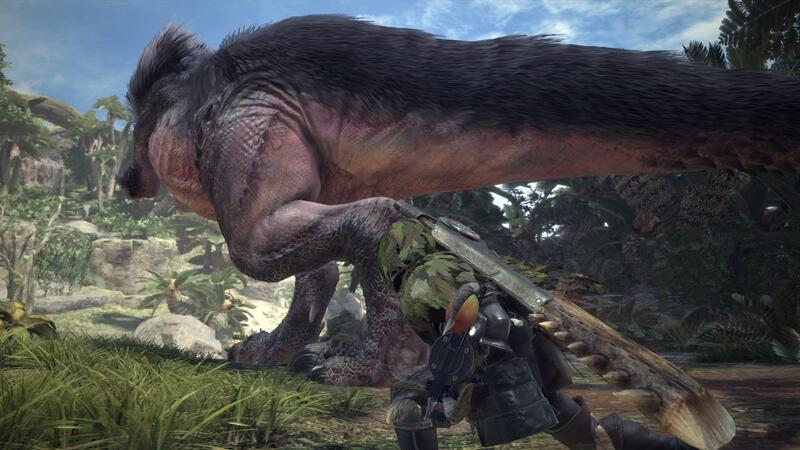 Monster Hunter: World will be released in early 2018 for consoles and PC.